Happy Tots Day Nursery was registered in 1998 to provide high quality childcare for children in Barrow-In-Furness and surrounding areas. 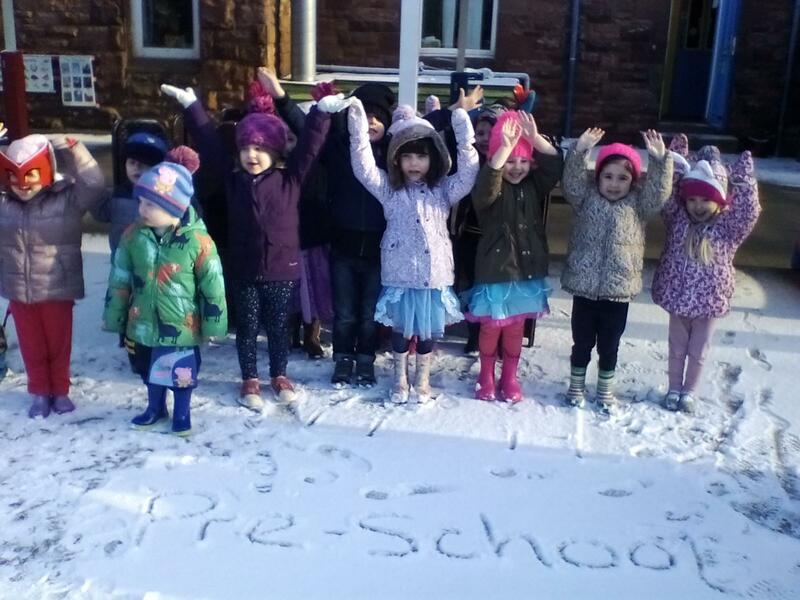 The setting is registered for 137 children, situated in a sandstone mansion on Abbey Road, we are a happy, homely and stimulating day nursery which takes full advantage of our extensive grounds and gardens. We pride ourselves on providing high quality, child-centred, holistic care for your child in a secure, comfortable setting. Our fully-trained and dedicated staff facilitate a comprehensive early childhood program, designed to help each child reach their full potential. We know it can be daunting to choose a nursery for your child and understand the anxiety this decision can bring as you can be leaving your child in someone else’s care for the first time. 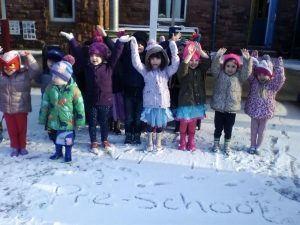 We provide the highest standard of child care and education aswell as a unique environment in which children are actively encouraged to explore, learn and to interact with others. Happy Tots Day nursery offers a homely caring environment where your child can truly ‘Learn Through Play’. We seek to employ the very best staff from the local area and as you can see from our Staff page the experience and quality of our ever expanding team really shines through.